Joanna Jadallah, BFA Menswear Design and Cana Klebanoff, BFA Knitwear Design. Jelly Shan, MFA Fashion Design. Eden Slezin, MFA Fashion Design. 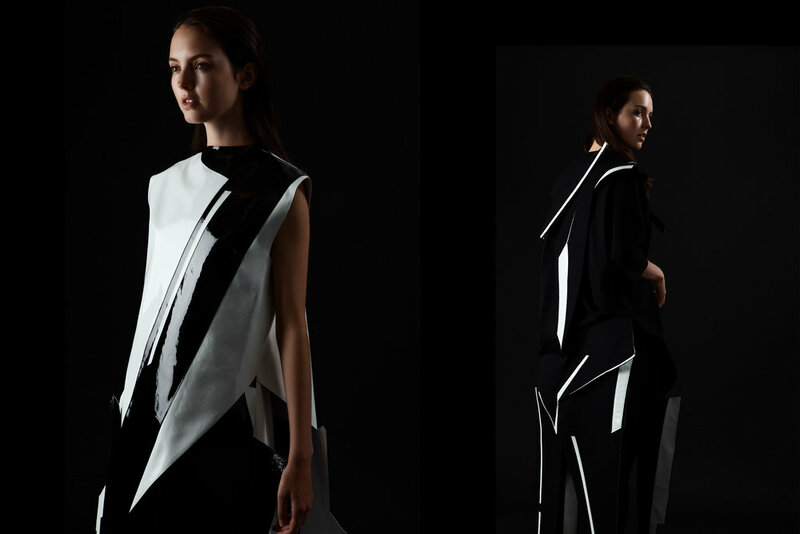 Ryan Yu, MFA Fashion Design. Dina Marie Lam, MFA Fashion Design (womenswear and printed textiles), and Carlos Rodriguez, MFA Fashion Design (embroidery). Saya Shen, MFA Fashion Design. Hailun Zhou, MFA Fashion Design.